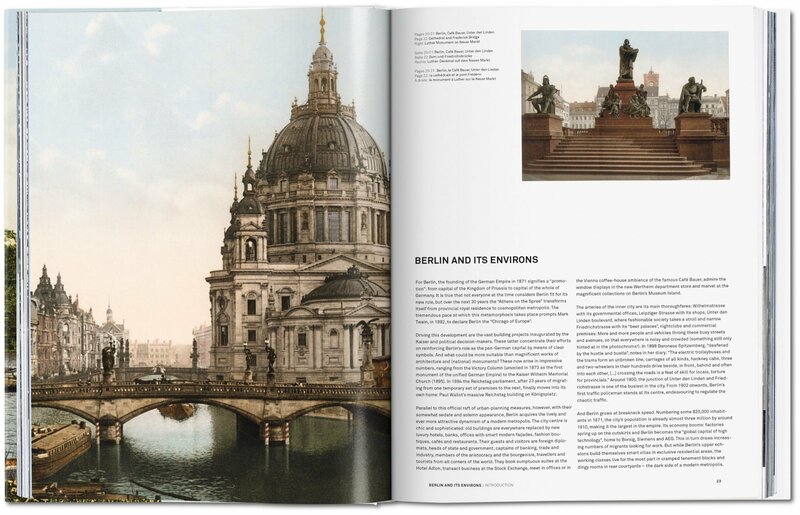 Spanning the length and breadth of Germany, this remarkable collection features the first color photographic images of what was then a young, prosperous, and self-confident nation. 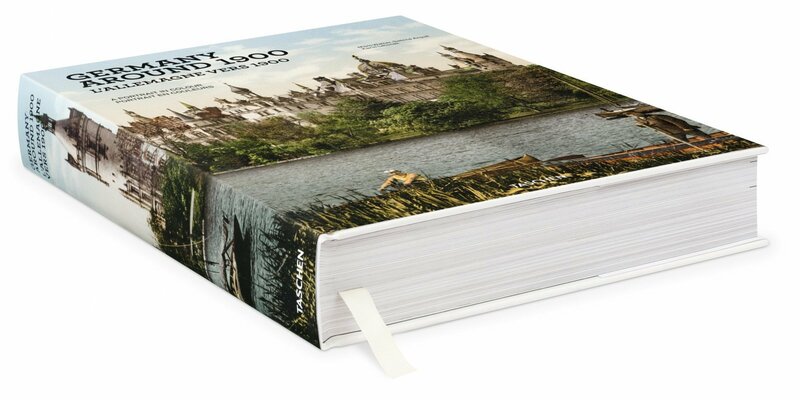 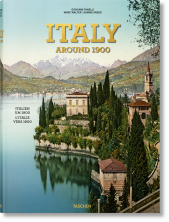 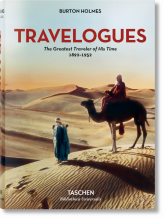 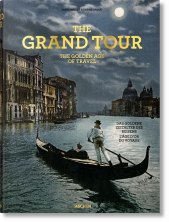 From the authors of the critically acclaimed American Odyssey, the book features some 800 photochroms to create a fascinating, poignant panorama of the country’s most beautiful and mythical sites, before the ravages of time and traumas of history set in. 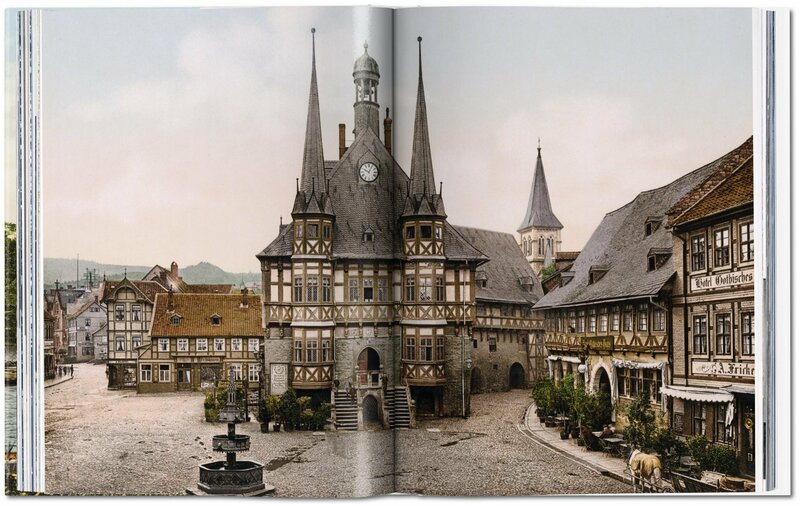 The turn of the 20th century seemed full of promise for Germany. 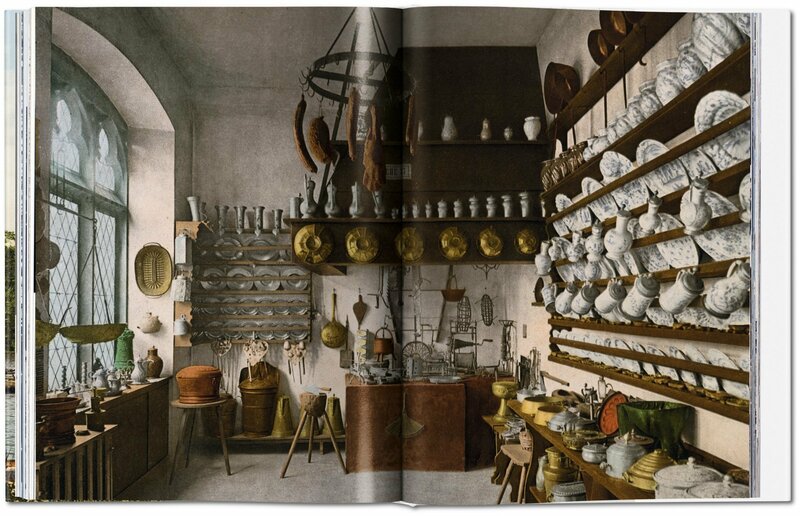 The suburbs may have teemed with tenements to house the new industrial proletariat, but on spacious new avenues in the city centres, people strolled proudly past magnificent bourgeois residences. 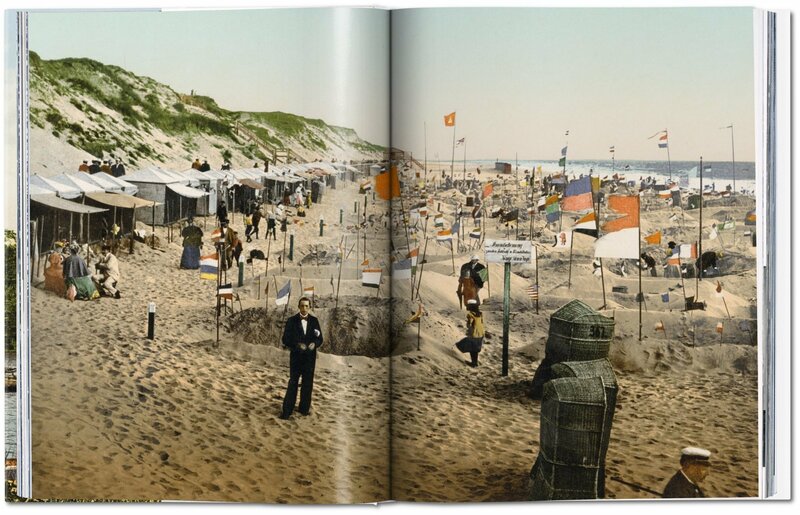 The economy was booming, the aristocracy and the military enjoyed unlimited social prestige, and most of the population revered the Kaiser. 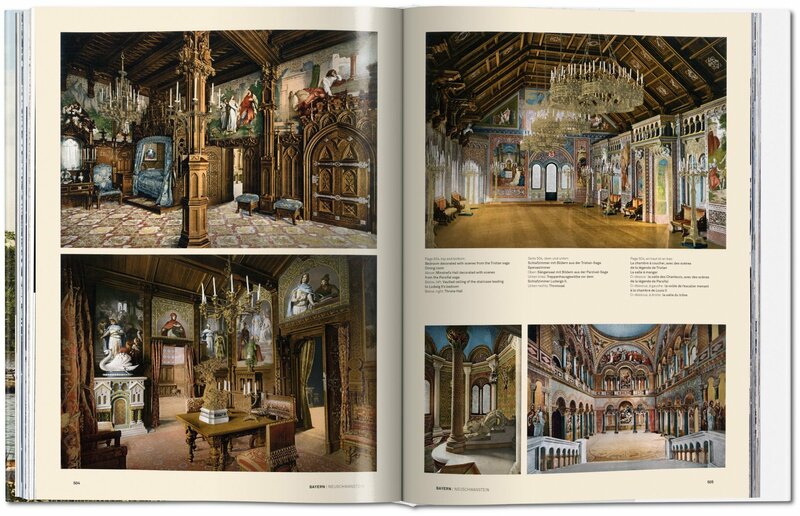 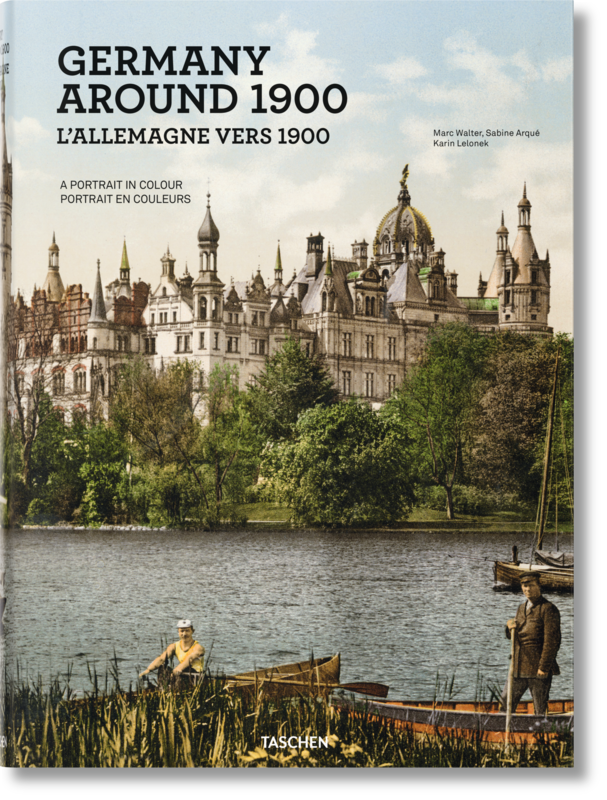 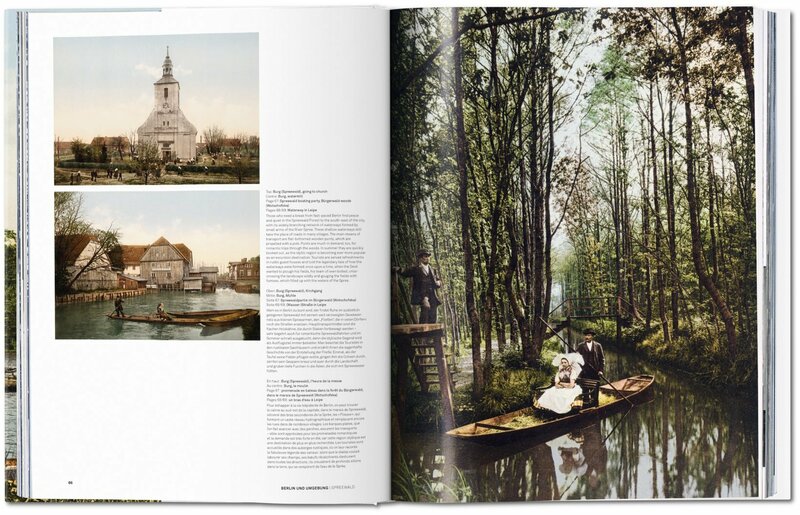 Through some 800 color pictures, this book presents turn-of-the-century Germany as it liked to see herself: self-confident, glittering, patriotic but also with a belief in progress and – for those who could afford it – a cosmopolitan flair. 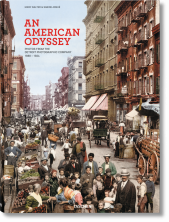 As in the critically acclaimed An American Odyssey, the images are all rare examples of the historical photochrom process, a printing technique that allowed black-and-white photographs to be reproduced in colour. 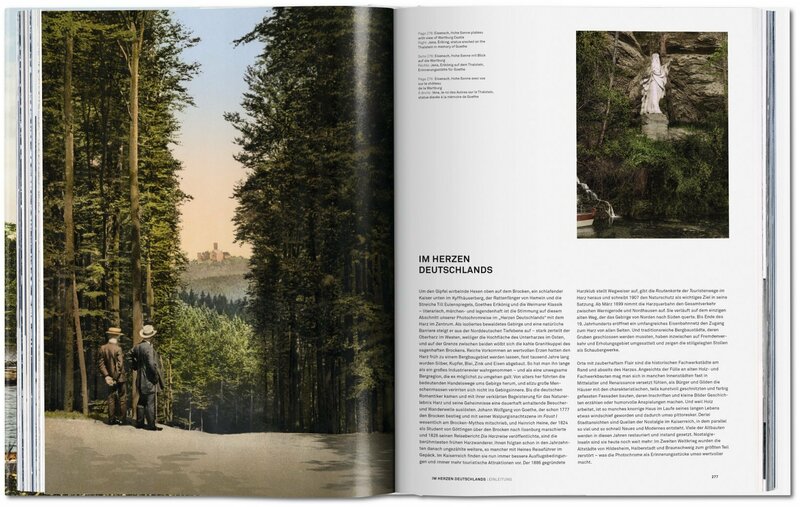 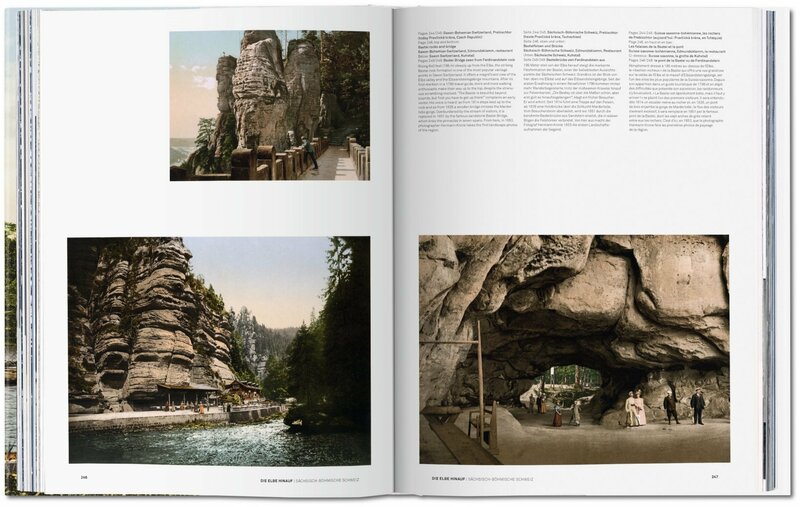 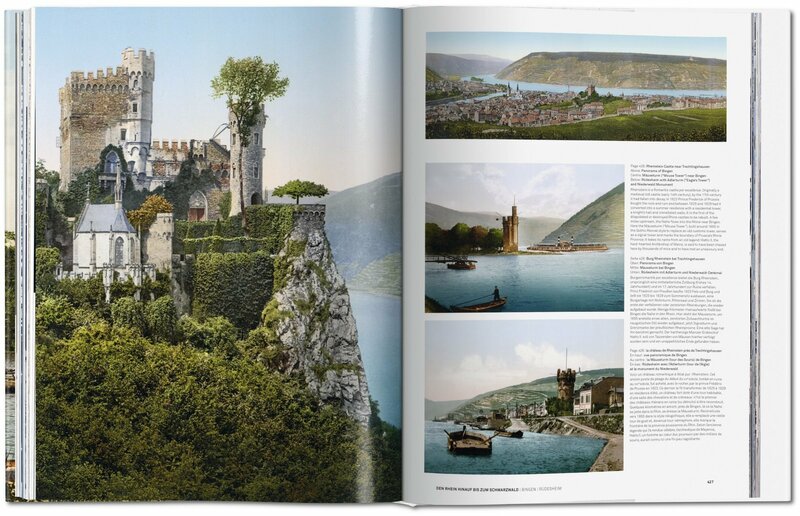 From Ludwig II’s fairy-tale castles in the Bavarian Alps to glamourous bathing resorts on the North Sea and Baltic, the pictures reveal a Germany of optimism, beauty, and transformation. 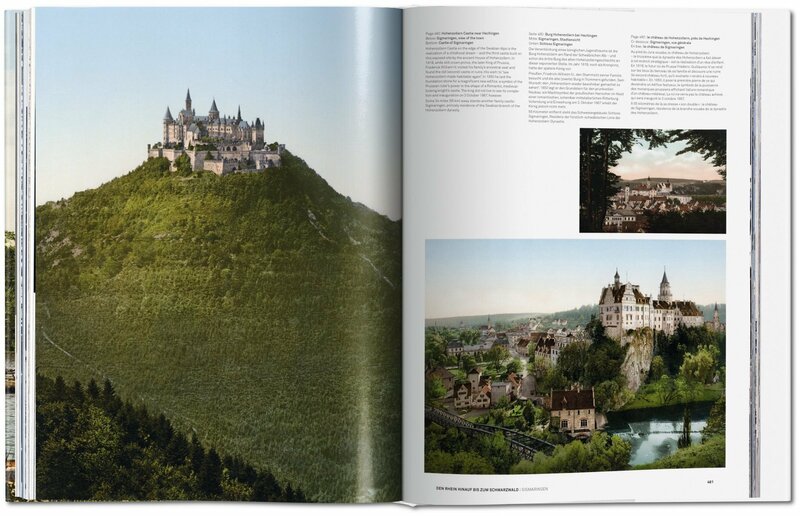 Technical innovations and modern boulevards sit alongside medieval towns, rural traditions, and mystical forests, creating a fascinating and nostalgic panorama of a long lost epoch before the ravages of time and history set in. Art historian Karin Lelonek works as a curator and author for a number of museums and cultural institutions. 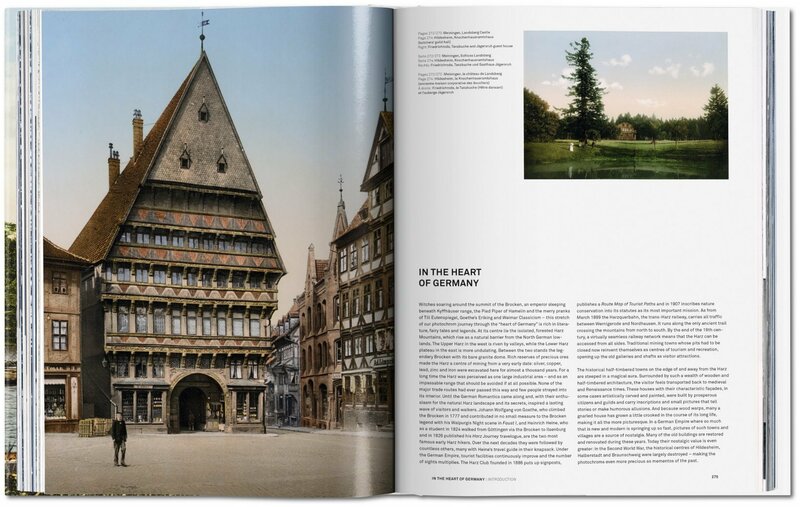 She specializes in 20th century photography and architecture.